Cavalier of the Order of «Friendship». 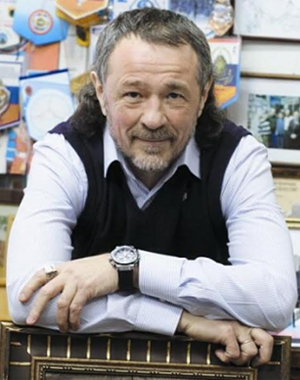 Author of a new artistic style «Okonopis»,	created and registered at the Russian Author’s Society in 1995 by Alexander Tikhomirov. 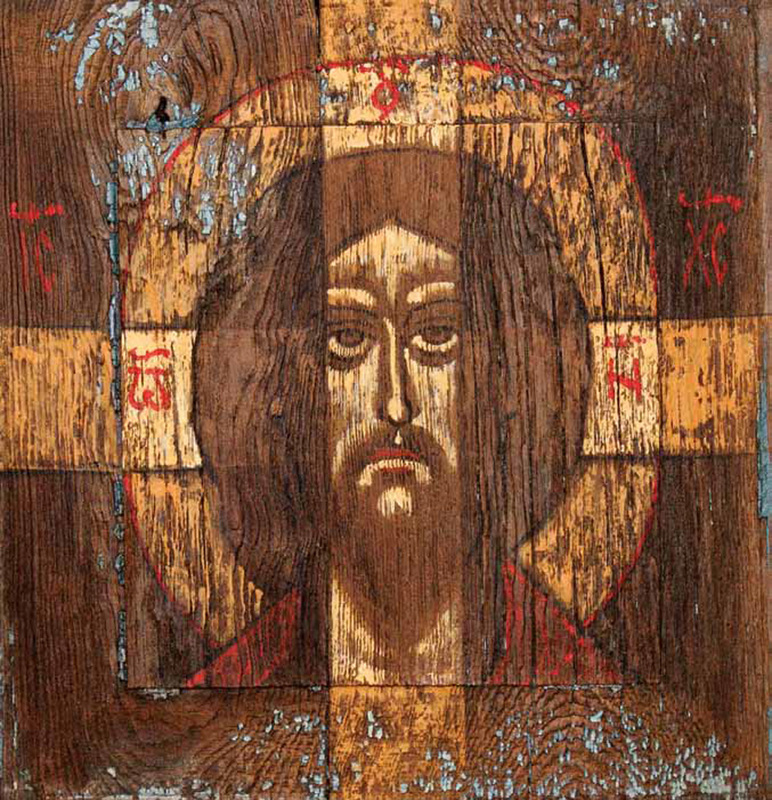 Okonopis is a creation of images of Orthodox saints with tempera on a surface of old window shutters.